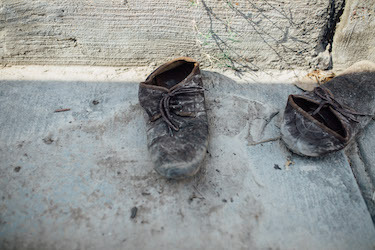 Help end the barefoot epidemic through the distribution of the world shoe. With a built in anti-microbial, the world shoe protect feet and will help treat infections already in the foot. 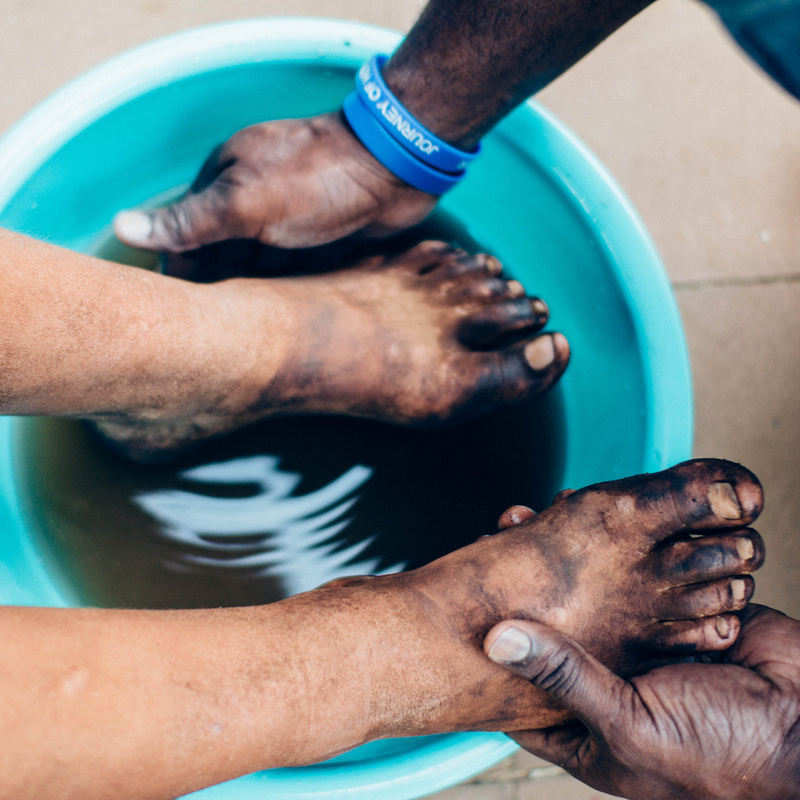 Book Manny Ohonme, co-founder of Samaritan's Feet and the World Shoe, to give an inspiring message. 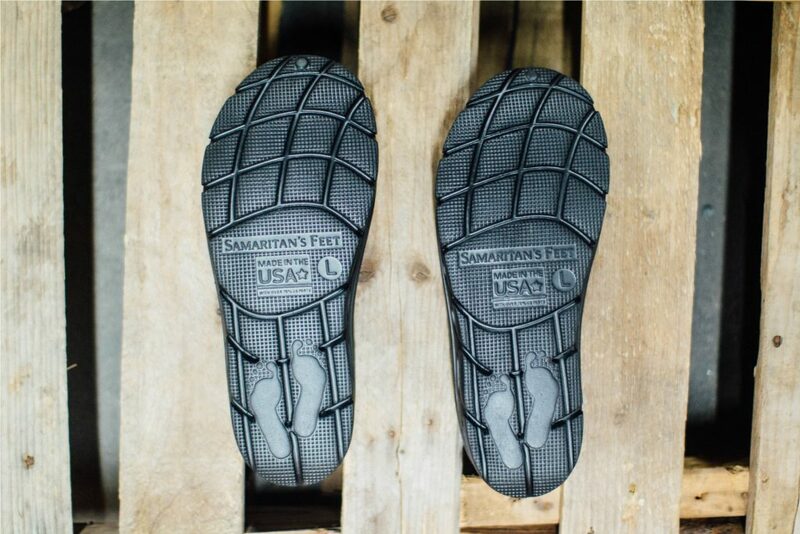 Get Manny's book and read the story of why and how Samaritan's Feet began, which later led to the development of the World Shoe. With every purchase, we’re one step closer to zero. Over a billion people worldwide face diseases, job instability, and even deformity or death due to the lack of proper footwear. 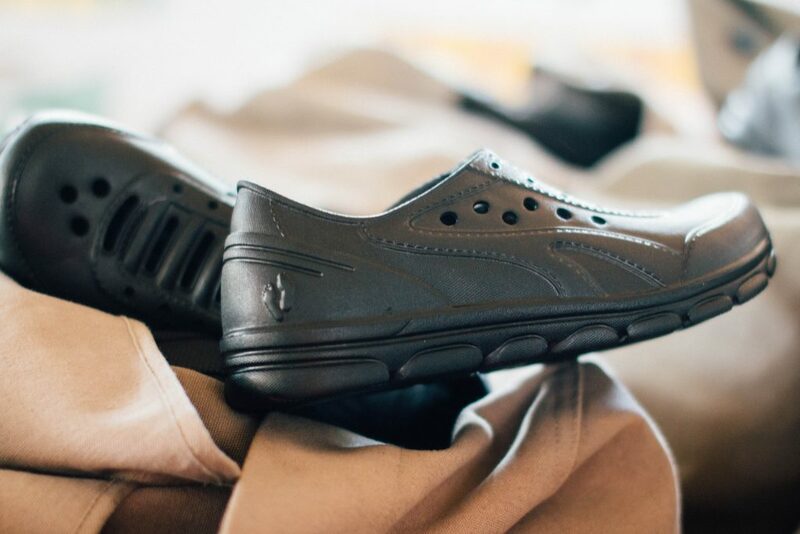 The World Shoe aims to eradicate the barefoot epidemic by providing anti-microbial shoes to those in need. Purchase a pair or donate to help us get one step closer to a world with zero shoeless children. Over 1.5 billion people suffer from foot related illnesses. The World Health Organization reports that more than 1.5 billion people in the world are infected with soil-transmitted diseases which could be prevented by wearing proper footwear. 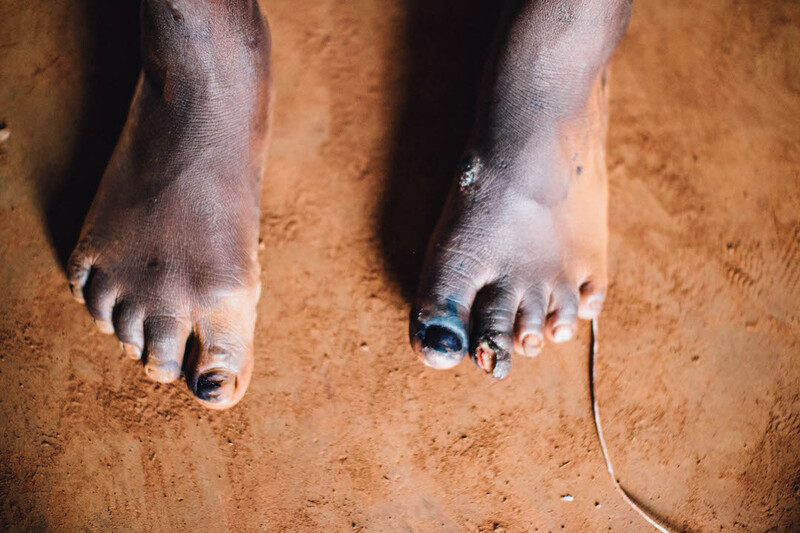 Four million people in Ethiopia alone have Podoconiosis, a nonfilarial type of elephantiasis, one million of which are children, which causes severe swelling in the feet. Natural disasters such as flooding and hurricanes often leave behind contaminated water and grounds harming those trying to rebuild their lives. The World Shoe PROTECTS, PREVENTS, and TREATS. 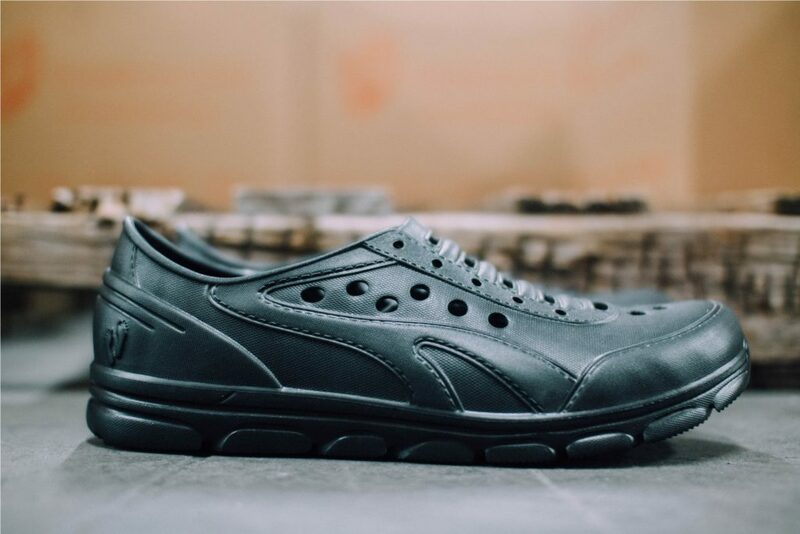 The World Shoe is a better, properly designed shoe that is biodegradable and protects the feet from injury, infections, and diseases. With an active, built-in anti-microbial agent, infections can be treated as it’s worn. It’s protective and breathable and removes the access point for parasitic activity and gives hope and opportunity to those who wear it. Shoes bring people around the world dignity. 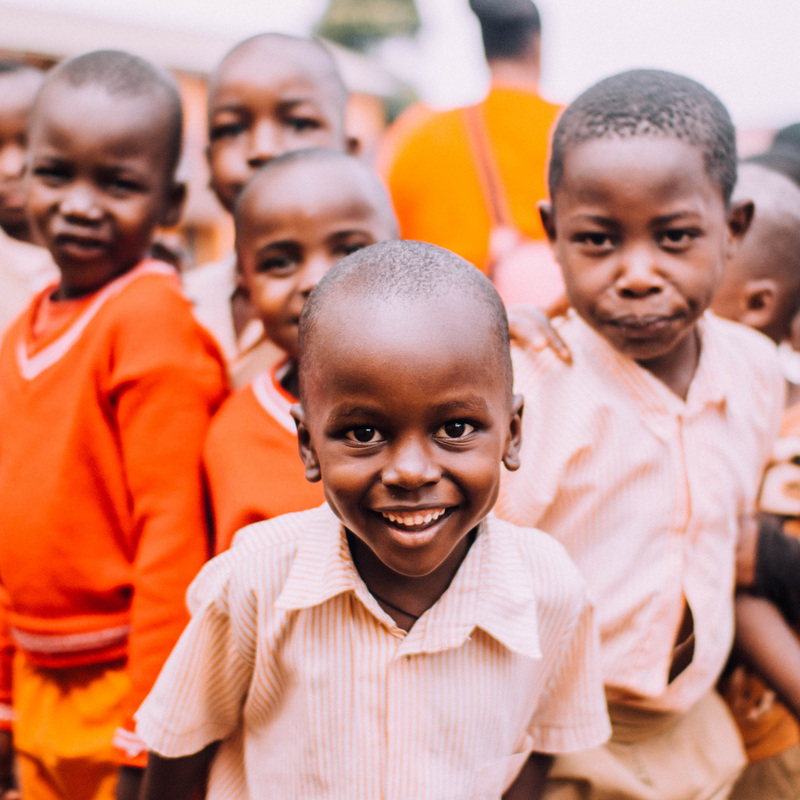 They provide protection and opportunity to those suffering, give individuals the chance to go to school, travel safely, secure work, and be a part of their community. The World Shoe is the world’s first eco-friendly footwear company created to eradicate the spread of foot-borne diseases globally with its innovative built-in antimicrobial and biodegradable solution that can save lives and keep our landfill free of discarded shoes and waste. 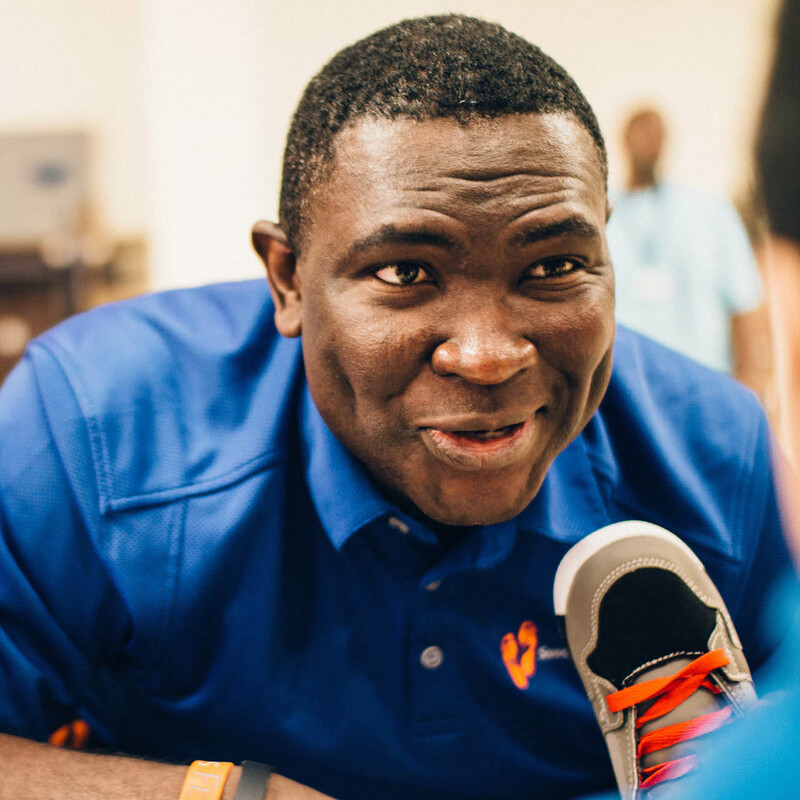 Over 30 years ago, Manny Ohonme received his first pair of shoes at the age of nine and it changed his life. Now, he wants to give to others. 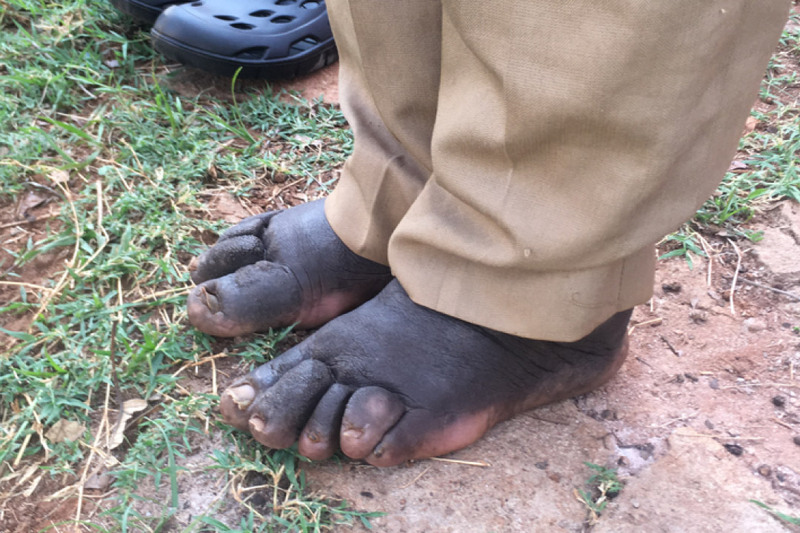 Without shoes, children often can't attend school and adults can't work consistently. Shoes help create opportunities for a better future. Samaritan's Feet serves and inspires hope in children by providing shoes as the foundation to a spiritual and healthy life. Counting down to a world with zero shoeless children.